We have partnered with community banks & credit unions for more than 25 years. Free software, online applications, and Disclosure / Closing Docs help our partners close loans with no overhead. We offer conventional, 1 x close, FHA, VA, USDA, and jumbo products. We are No. 1 in customer service with our extensive training. We do not have retail lending so our only priority is to help you close loans. 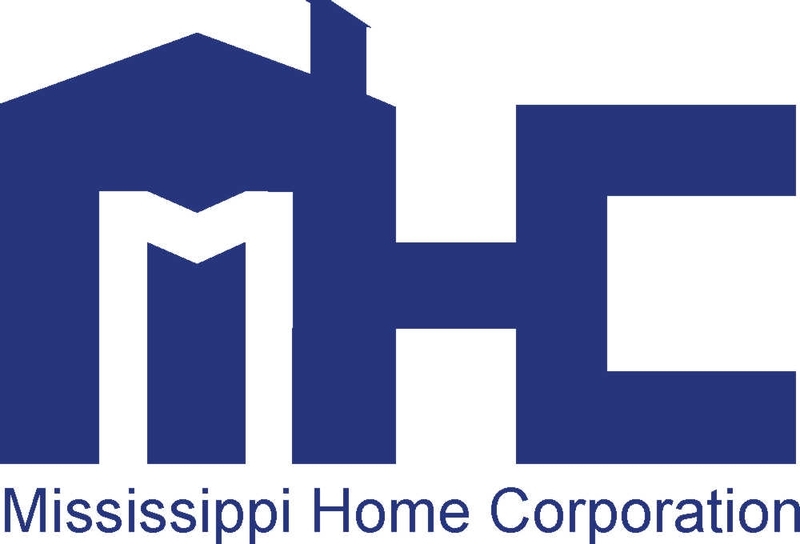 Mississippi Home Corporation is the state’s Housing Finance Agency. MHC’s mission is to enhance Mississippi’s long-term economic viability by financing safe, decent, affordable housing and helping working families build wealth. MHC finances the acquisition, construction and rehabilitation of residential housing for persons of low- to moderate-income within the state. Triumph Mortgage partners with community banks of all sizes to help increase their mortgage products in order to compete on a broader scale. We do this by offering a full spectrum of custom-tailored wholesale and correspondent services that can grow a bank’s resources seemingly overnight. Welcome to Triumph Mortgage. Let’s talk growth.